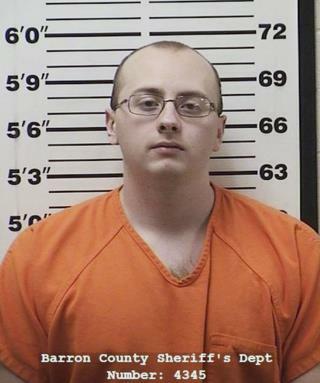 Did Jake Thomas Patterson target Jayme Closs? (Newser) – The man suspected of kidnapping a Wisconsin teenager and killing her parents with a shotgun nearly three months ago appears to have led an unremarkable existence until that fateful night, blending into the state's vast northwestern forests. Jake Thomas Patterson grew up in Gordon, a sprawling township of 645 people tucked into the snowy evergreen forests about 35 miles south of Lake Superior. The few neighbors who know Patterson's family say he grew up in a cabin in a remote development and graduated from high school only three years ago. Jayme Closs, 13, has told authorities since her escape on Thursday that she was held captive at that same remote woodland cabin after her abduction in October from her family home in Barron. This should just be a routine put down. Take them outside, place them in a hole and backfill it with dirt. Quick, cheap and easy. Problem solved.. plus ecofriendly. That guy looks like the poster child of the Incel movement.